The S-Class, the flagship of the Mercedes-Benz brand, has throughout its long, prestigious history always been a technological pioneer in the automotive sector. Once again, the new generation of the luxury saloon combines ground-breaking technologies with unparalleled ride comfort. The focus of the global campaign “Feel Intelligent Drive” is on the unique interaction between various comfort systems. In the driving mode, air-conditioning, fragrance, light, music and seat massage can be adapted to the current mood at the push of a button, thus increasing well-being. The video function can be activated in stand-by mode and contributes additionally to the relaxation. 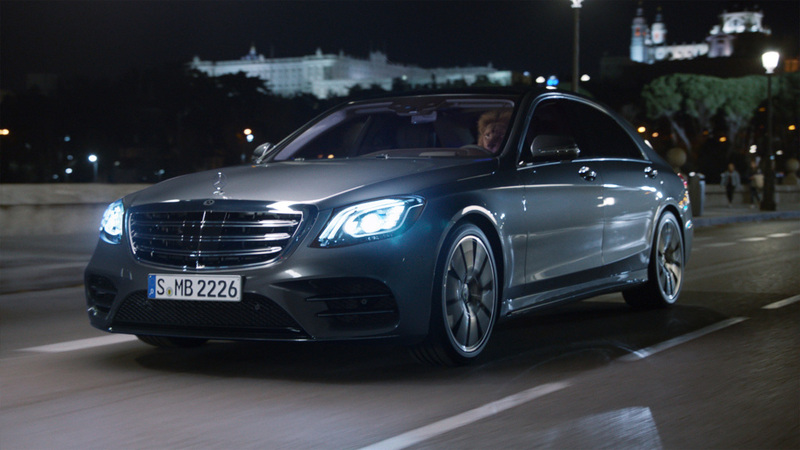 “ENERGIZING comfort control” is the name of the latest achievement of the S-Class. How convincing this feature is in action is shown by the film “Leon”, which will be available to view on social media from October 15. In humorous scenes, it shows how even a bad-tempered “business lion” is tamed into a gently purring kitten by the new comfort control. The ENERGIZING comfort control is available since September 2017 at the price of 238 Euro*. 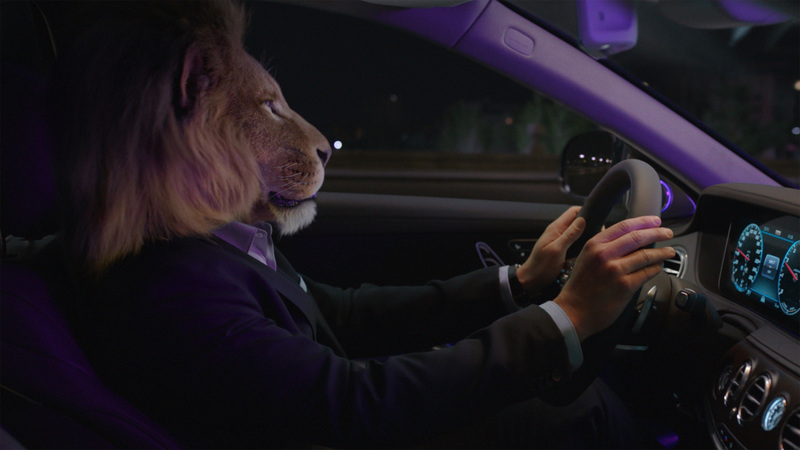 In the film about the new S-Class, a lion stands as a metaphor for an alpha animal from the world of business. We see the boss of a young company, who is having anything but a successful day. He suffers a series of minor mishaps that put him in an increasingly bad temper. Stressed out and in anything but a good mood, he climbs into the new S-Class at the end of a long working day. There, he experiences the effect of the ENERGIZING comfort control features. The press of a button is all it takes, the lion’s bad mood vanishes and he relaxes. He sets out on a journey through the night, at the end of which he arrives home in the best of moods. The stress of the day has vanished – thanks to the personalised wellness experience on board the S-Class.